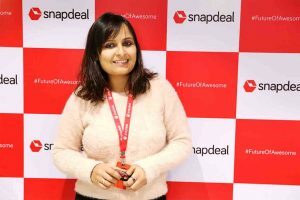 At 26 years, I am proud to have built a business of my own with Snapdeal! 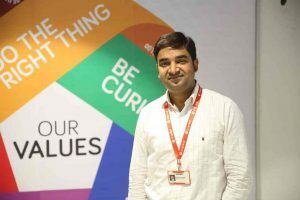 In this post, we bring to you the story of a 26-year-old Ahmedabad based entrepreneur who was inspired by his father’s zeal and pride in building a business of his own. 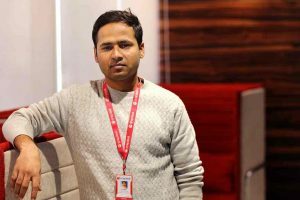 After completing his studies he set up an online apparel business. 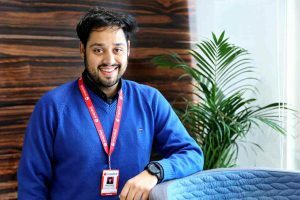 His commitment and drive to have an identity in the entrepreneurial world has taken this Snapdeal seller to great heights. He started the business as a trader 3 years ago and is today a proud owner of a manufacturing unit set up with his hard work and perseverance. 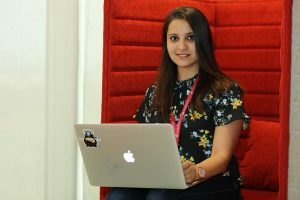 I had always wanted to be an entrepreneur! My inspiration is my father who set up his plywood manufacturing business and made it big with perseverance and hard work. I was sure I wanted to build something from scratch. Setting up an online business looked promising. 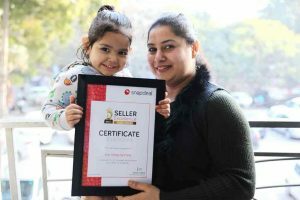 After I completed my studies, I registered myself on Snapdeal and began to trade traditional ethnic wear from the famous local markets of Gujarat. The prospects were high but we were unable to keep a close track on quality. 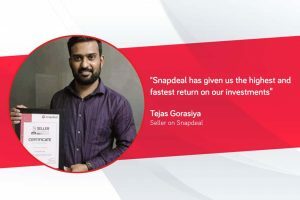 I was committed to building this Business and worked closely with the Snapdeal team. We found opportunity in the men’s apparel category and decided to change gears. 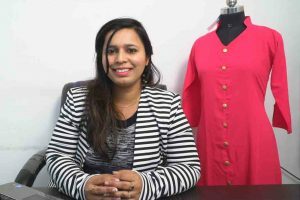 I set up a manufacturing unit in 2017 and that was the turning point for my business. We have been on a great growth trajectory since then. 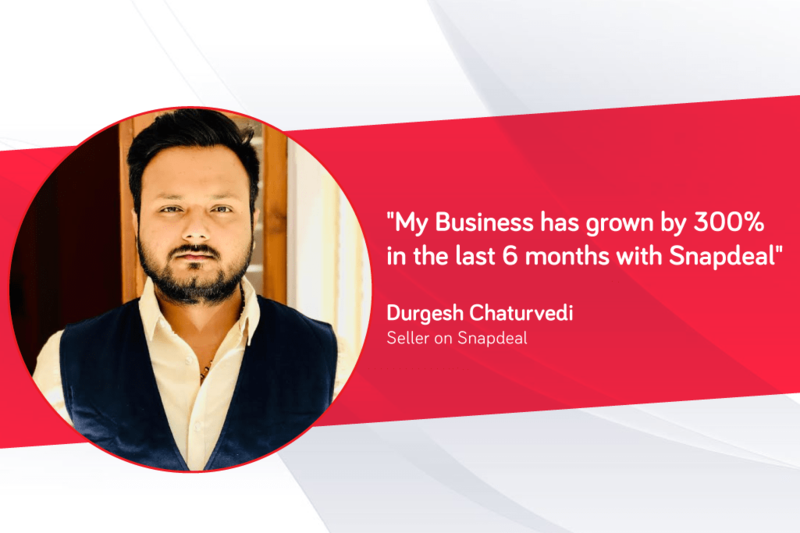 In the last six months, my business has grown by 300% with Snapdeal. We started with 7-10 weekly orders which have now gone up to an average of 250 daily orders. 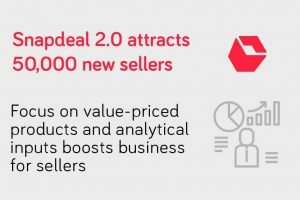 Working on the Snapdeal sellers portal is empowering! 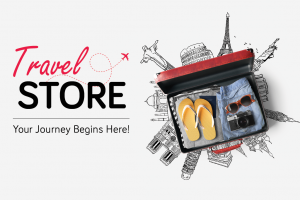 We have the flexibility on the portal to introduce exciting offers and promotions. 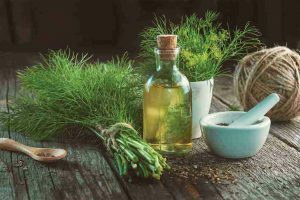 We work closely with the category manager who guides us with pricing, consumer preferences on styles and market trends. Their personal connect with our Business is very enriching. 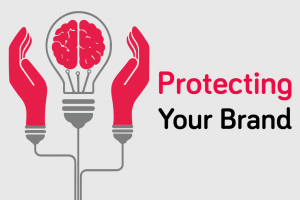 With the help of analytics, they help us to forecast sales and make informed decisions. This has been really helpful for us to plan our assortment, styles, and promotions. 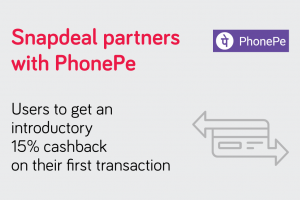 The seller portal of Snapdeal is prompt and efficient. 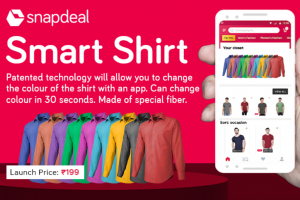 Running ads is easy and effective and that makes Snapdeal far more efficient for us than other portals. We work and manage our business on the panel without any need for manual intervention. The reports include a stepwise calculation and that makes the entire experience of selling online smooth and easy. My manufacturing unit is my pride and my brand is my identity! I had started my business in 2015 with a team of 3 who helped me with the assortment, packaging, and accounting. 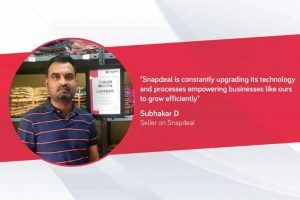 With my hard work and the support that we have received from the Snapdeal team, I have been able to take my business to new heights. I now have a manufacturing unit of my own with a team of 30 people. My friends and neighbours fondly call me the ‘Online King’.